JAMAICA’S Minister of Tourism Edmund Bartlett says there is a need to examine how the majority of people who operate within the tourism industry, can enjoy greater equity from the economic returns. He was speaking on Tuesday at the Global Conference on Jobs and Inclusive Growth: Small and Medium Tourism Enterprises, hosted by the UN World Trade Organisation and the Government of Jamaica at the Montego Bay Convention Centre. 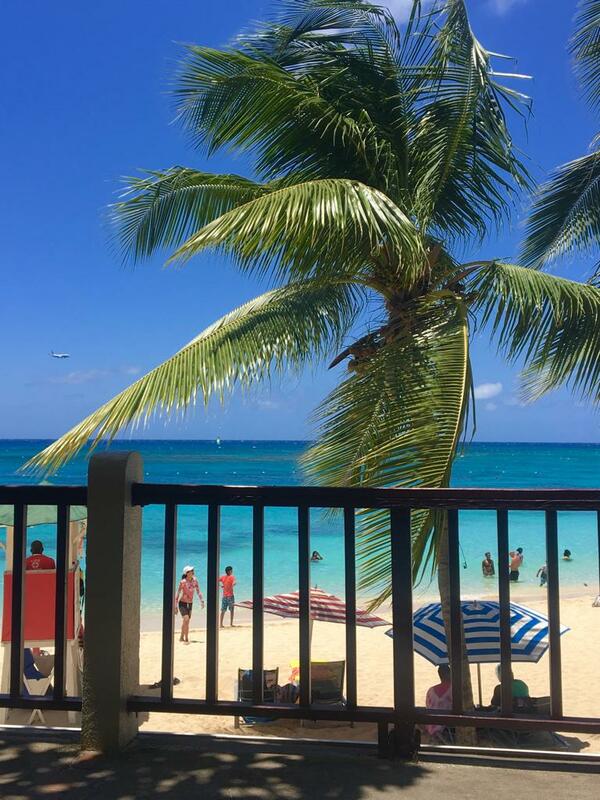 Bartlett said the Caribbean earned US$30 billion from tourism in 2018. Of that, he said, US$3.3 billion went to Jamaica which represents 20 per cent of that country’s revenue. “Over 40 per cent of the GDP in the Caribbean is directly attributed to tourism, and one in five workers in the Caribbean are involved in tourism. In Jamaica there are over 120,000 workers in the tourism sector in Jamaica which represents one-tenth of the country’s workforce. Bartlett said there is a characteristic which must be taken note of in relation to countries which are highly dependent on tourism. He said those countries demonstrate certain features that can be detrimental to their destination product. 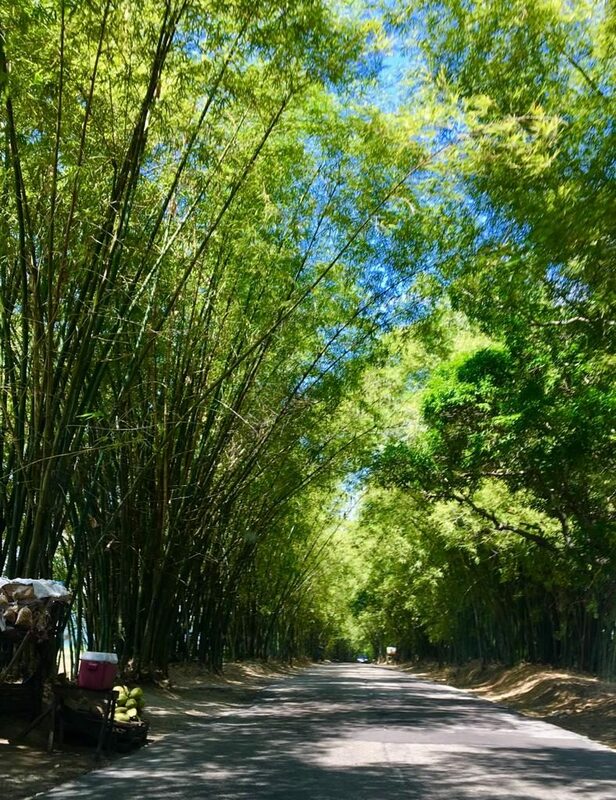 Holland Bamboo, St Elizabeth, Jamaica. He said, tourism which has an enormous capacity for economic development suffers from a leakage phenomenon. The discussion on how to create the linkages to stem the leakages in tourism must begin immediately in order to build a platform for small and medium enterprises that represent 80 per cent of tourism. Reply to "How to enjoy better returns from tourism"